If you have the rare opportunity to track down ever-busy Phoenix Design Week co-founders Mark Dudlik and Dave Bjorn, the duo that is Dojo Collective, and ask them why they’re working nearly around the clock to make the second annual event a success, it becomes apparent that these guys ooze the creative scene of Phoenix. Frustrated with the lack of design respect our desert locale gets on a national scale — Dudlik names off a half-dozen highly praised metros like New York, Minneapolis and Austin before quickly stating Phoenix could be part of this top tier — you’d think these two (both of whom have day jobs, by the way) had no choice but to create the event, which runs from September 29 to October 3. 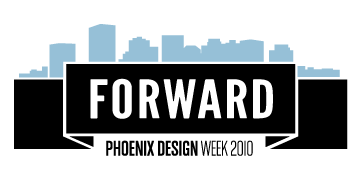 Trying to whittle Phoenix Design Week into a succinct description is taxing, if not simply because of its scope, then because of its expanding reputation. The theme this year is “FORWARD,” hinting at progress, dignity and innovation. 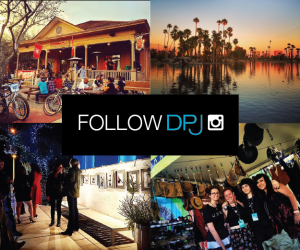 Simply put, Phoenix Design Week aims to celebrate the local design community and the city of Phoenix — it is a full-blown national conference, after all. More than 30 local and national speakers are scheduled throughout the weekend, plus a very notable two-day Adobe training program (traditionally a value of $800) is offered. 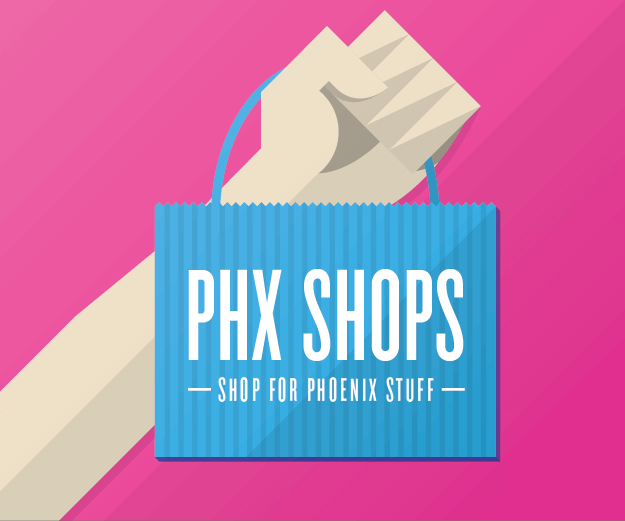 This year’s conference, held at the Phoenix Convention Center, proudly features seven national speakers, as well as a whole host of locals spreading their creative knowledge. But what if you’re not a designer? Some of us can’t draw a straight line to save our lives, but we can still appreciate some killer exhibits — 10 in all, spread across three Valley locations. It’s inspiring to all. The conference runs from 9 a.m. to 6 p.m. on Saturday and Sunday at the Phoenix Convention Center. A party open to everyone who registers for the conference will be held at Gallo Blanco Café and Bar on Saturday at 7 p.m.
Hillman Curtis, Saturday, 10:45 a.m.
Mike Joosse, Saturday, 1:30 p.m.
Brian Singer, Saturday, 3 p.m.
James Victor and Paul Sahre, Saturday, 4:30 p.m.
Andres Krogh, Sunday, 3 p.m. 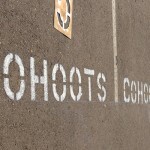 Von Glitschka, Sunday, 4:30 p.m.
Held Wednesday 10 a.m. to 5 p.m. and Thursday and Friday 11 a.m. to 6 p.m. at CO+HOOTS, Air Marketing and Sitewire. Exhibit receptions are at 7 p.m. on Wednesday at Sitewire, 7 p.m. on Thursday at Air and 6 p.m. on First Friday at CO+HOOTS. Phoenix Convention Center is located at 100 N. 3rd St. in Downtown Phoenix (light rail at 3rd Street & Washington/Jefferson stations).